Do you know how to pronounce Lagavulin? Glenfiddich? Glenmorangie? If you know those, you’re in pretty good shape. How about Bruichladdich? Caol Ila? Now, visit this website and play all the names. They have an audio file for a lot of distilleries (many of the majors, most of the smaller ones too) in both .wav and .au, though some are only in .au file format. 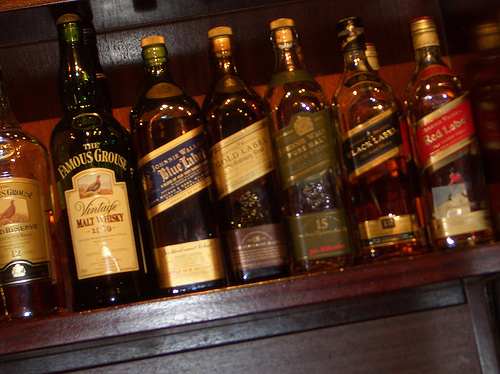 Learn how to pronounce scotch whisky names from an expert.